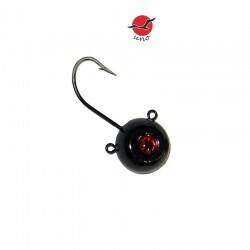 Round Float from UNO for match fishing & Bolognese. Excellent value for money, very good product from UNO....Available in two colors. With strong hooks. Work as Tenya or as a classic fish head "zoga" ..